Cathie Filian: I Spy Hot Glue Gun Helpers on TLC's Candy Queen! 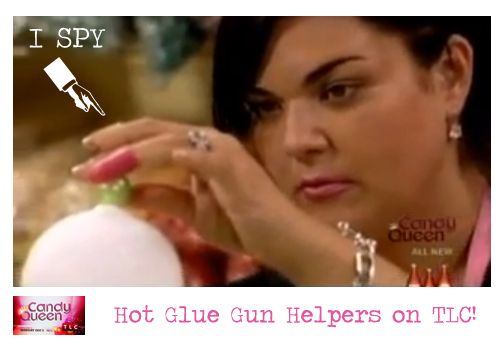 I Spy Hot Glue Gun Helpers on TLC's Candy Queen! Three Cheers For No More Burns!! 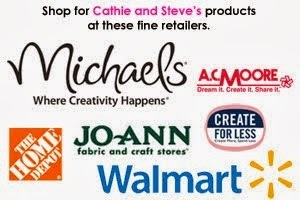 Thanks Candy Queen for using and loving Hot Glue Gun Helpers. WE love your candy creations and we love you on TLC's Candy Queen! !